Whether you or a loved one are the victim of a violent attack, a car accident, or something as simple as a fall, we never "plan" to get hurt, but are you prepared? The first three minutes of response can mean the difference between life and death, while the average paramedic response time is over seven minutes. What that means is, help is NOT going to arrive fast enough to save you or your loved one when bleeding to death. Uncontrolled bleeding is the NUMBER ONE cause of preventable death. Will you be a bystander, or a RESPONDER in the event of a serious injury? 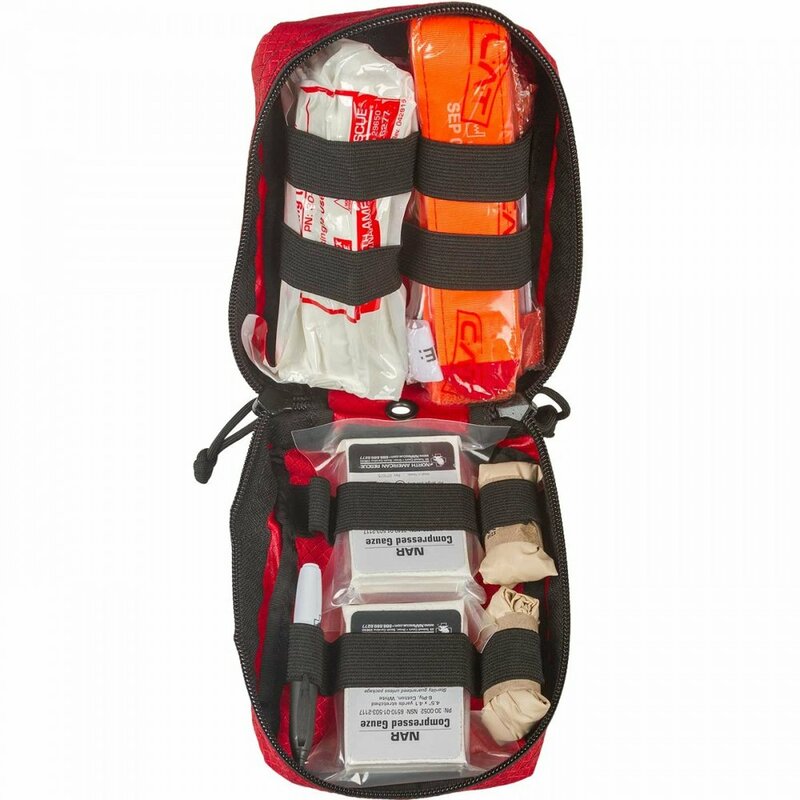 1 Emergency Trauma Dressing - 6 in. 1 Pair of Trauma Shears - 7.25 in.